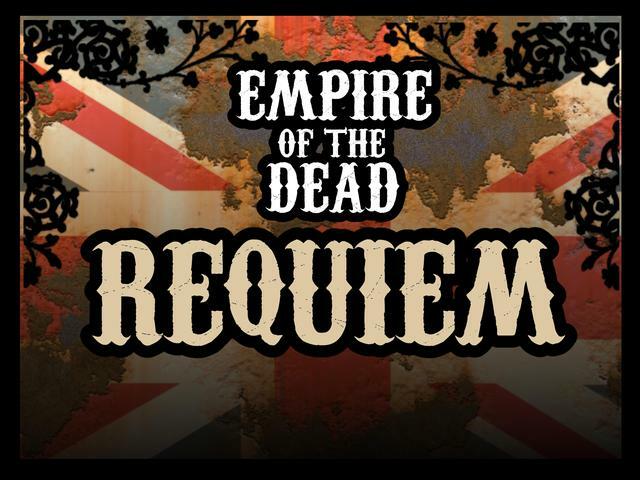 Westwind Productions have announced that the models for their Empire of the Dead; Requiem Kickstarter campaign from earlier in the year are now shipping, with the first orders being posted on 3rd September. 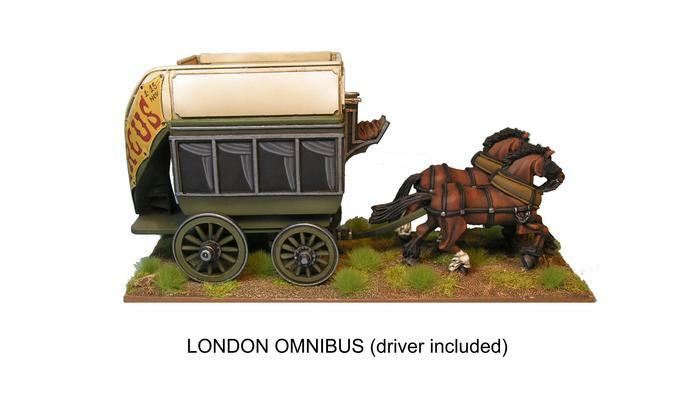 Although the shipping dates have slipped by a couple of months from those originally published during the Kickstarter campaign, this was mainly due to the sheer number of extra models that Andy had to sculpt, given its success. (so it’s our own fault, really). 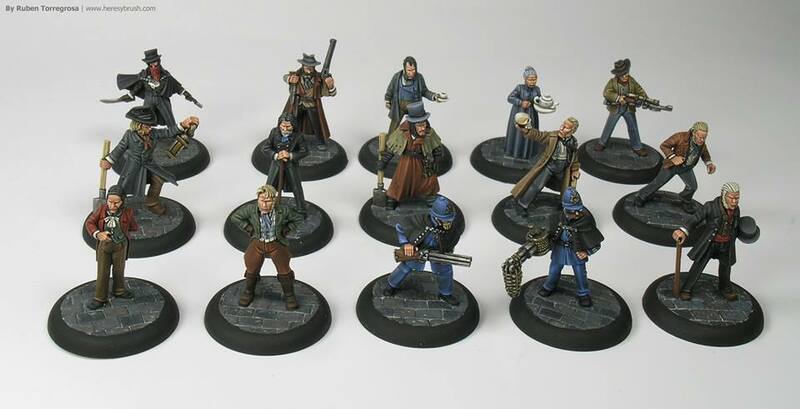 Obviously, this also means that it won’t be long before all these models turn up in the Westwind store for purchase. 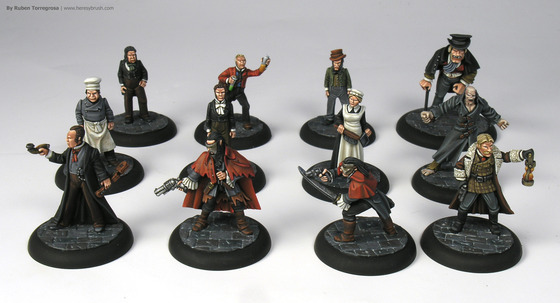 I’d recommend that you give them a look, as they are very nice.